Windows 10 is the most recommended operating system for gaming. You cannot find the wide range of games for Mac machines and Linux computers comparing with Windows. On the other hand, Playstation is being the best gaming console ever. Actually, You cannot play PS2 games on Windows and Windows games on playstation but PCSX2 on Windows 10 can help you play playstation 2 games on your Windows 10, Mac machines. Excited? I don’t know about you but I am very excited to help you download PS2 Emulator for Windows 10/8/7 and Mac pc. Let’s go ahead and check out the step by step instructions to Install PS2 Emulator on PC running Mac or Windows 10/8.1/7. Before going to follow the instructions on this article, please make sure your Windows pc is upto date and have some free space to install required files. You can follow the guidelines once you are ready. 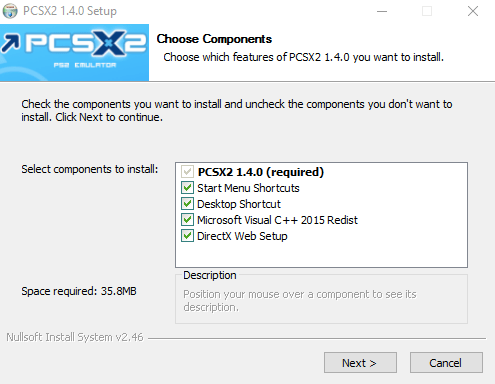 Step 1: Download PCSX2 Packages for your computer from the official website. 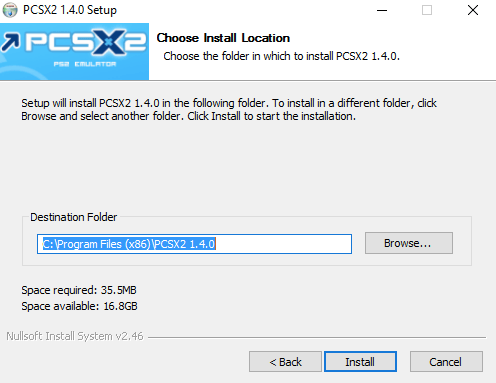 Step 2: Start Installing (PCSX2) PS2 Emulator on your Windows or Mac computer. 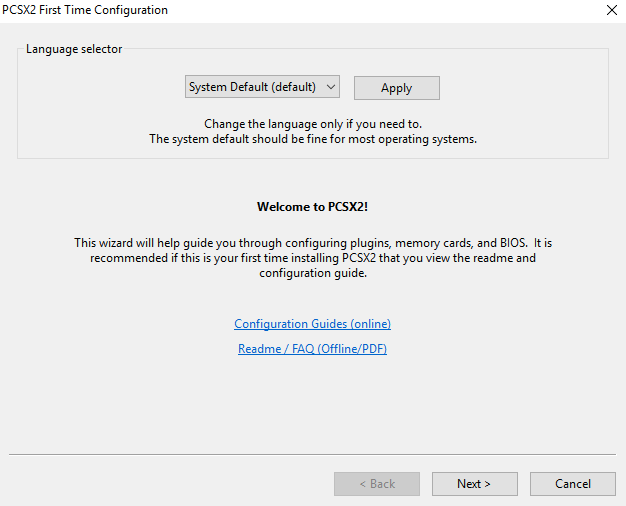 Installing the executable file on Windows is different from installing (.dmg) file on Mac. So it is recommended to follow the correct set of instructions according to your machine. As I have a PC running Windows 10, I have shown the instructions that are suitable for Windows machines. 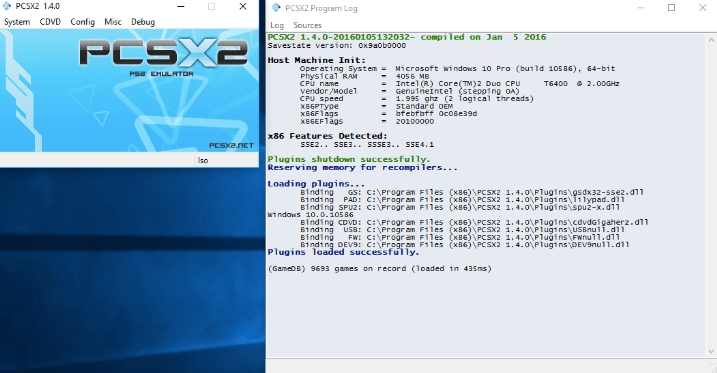 Step 3: Double click the PCSX2.EXE file to start installing it on your Windows computer. You can choose the components to install along with it. Click “Next” once you are done with it. Step 4: You may change the installation path if needed. Otherwise, it will be installed in a default location where all other files get installed. Step 5: Once you choose the path, you can proceed further by click on “Next“. Step 6: Now you need to install few other dependencies required for the PCSX2 Emulator. They are as follows, 1. 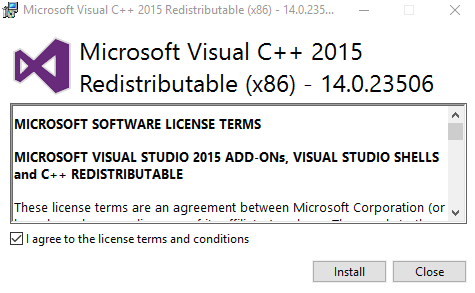 Microsoft Visual C++ 2015, 2. Direct X Web Installer. Check I agree to the license terms and conditions and click “Install“. Note: You need an active internet connection to install the components mentioned above. Step 7: Finish installing the components by following the on-screen instructions. Once you finish Installing PS2 Emulator on PC running Windows or Mac, you should configure it to play games without any issues. Step 1: Choose the language in which you would like to operate it. It’s better to leave it as it is (System Default) and click “Apply“. 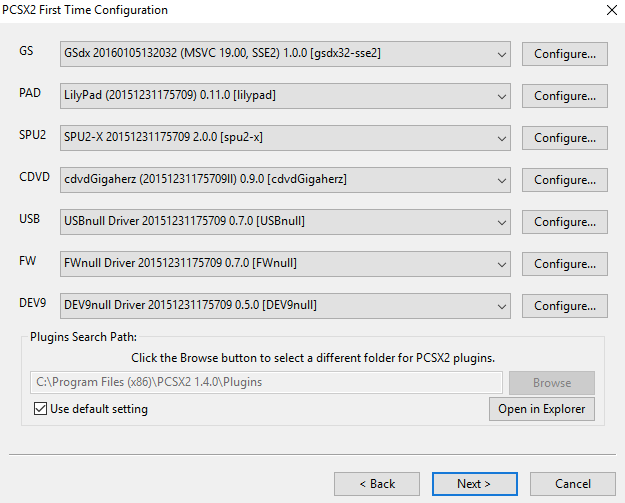 Step 2: It’s time to install required plugins for the PS2 Emulator on PC running Windows 10 or Windows 7/8. Once you are done with it, Click “Next” to go further. Step 3: Now you need to configure the BIOS ROM. If you are a newbie, follow the instructions I am providing you now. 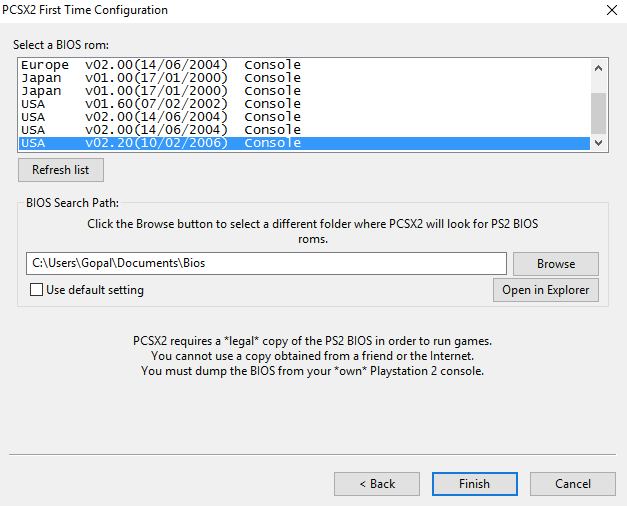 Otherwise, you may also get the BIOS ROMS from your PS2 Console and load them to the software using the PS2 dumper. Click “Finish” once you are done with the BIOS ROMS configuration. Till now you have come across installing and configuring the PS2 emulator. 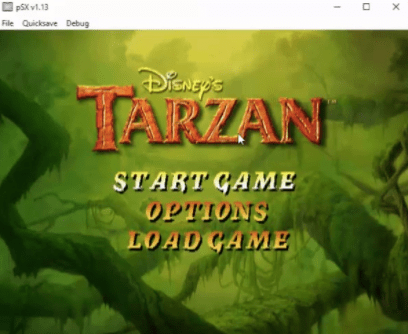 It’s time to know how to use the emulator on your pc running Windows or Mac. Step 1: Open the PCSX2 Emulator by double clicking on the shortcut from Windows or Mac desktop. Step 2: You are all set to load Playstation 2 games on your Windows or Mac computer. 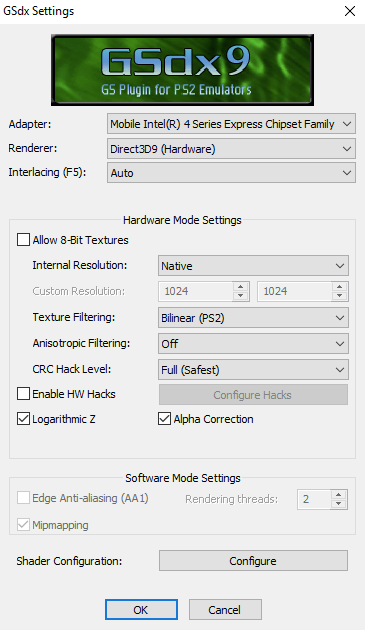 But before that, configure graphic cards by going to Config >> Video (GS) >> Plugin Settings then, choose Adapter under Select Graphics >> OK. That’s it. Step 3: Its time to setup the PS2 gamepad using which you can play the PS2 Games on your PC running Windows or Mac. Try to follow the settings provided below. Go to Config >> Controllers (PAD) >> Plugin Settings >> Choose Controllers under Pad 1 >> Tap “Ok“. Cross check the settings once in the image attached below. It’s time to play Playstation 2 Games on Windows 10 or Windows 8/7 and Mac computers. Let me show you how you can do that. You don’t need to do much now. Loading the iSO files of PS2 games to the PCSX2 emulator on your computer is just enough. Let me show you how you can add them. Go to CDVD >> ISO Selector >> Browse >> Open >> System >> Boot CDVD (Fast). That’s all. Play all your favourite PS2 games on Windows and Mac PC. Few images are taken from http://techbrown.com. This way you can also play Playstation 3 and Playstation 4 Games on PC running Windows 10/8/7 or Mac. But you need to have PS3 and PS4 Emulators respectively.